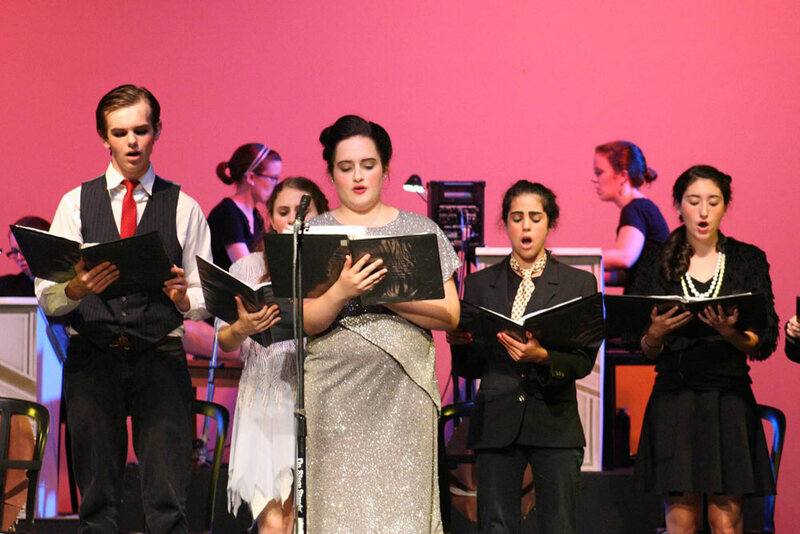 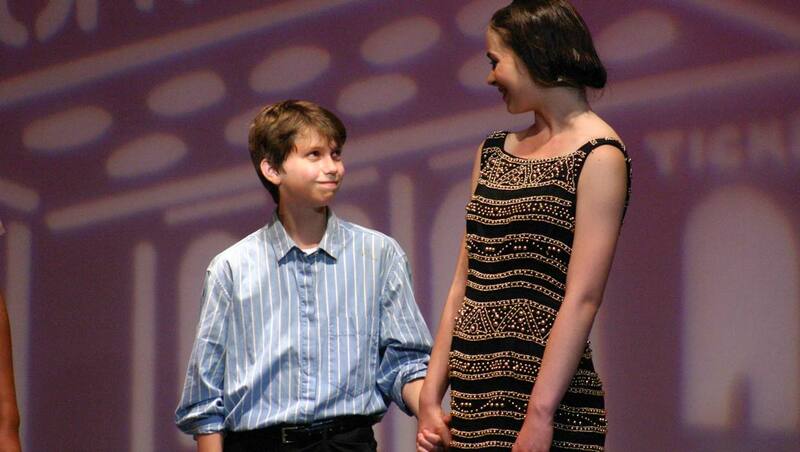 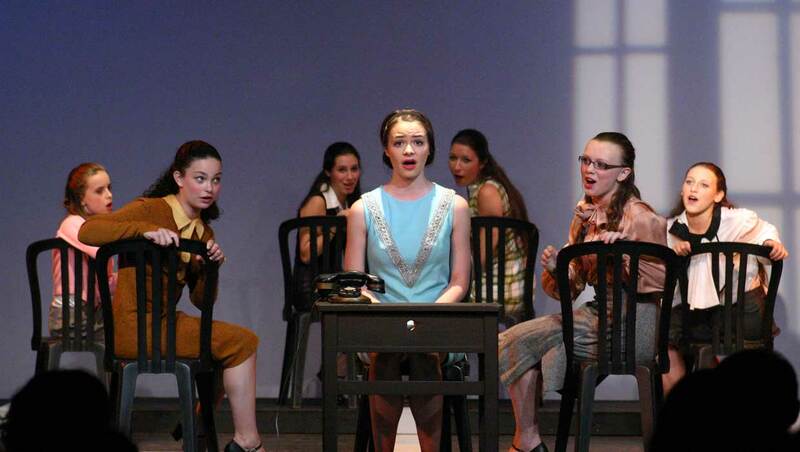 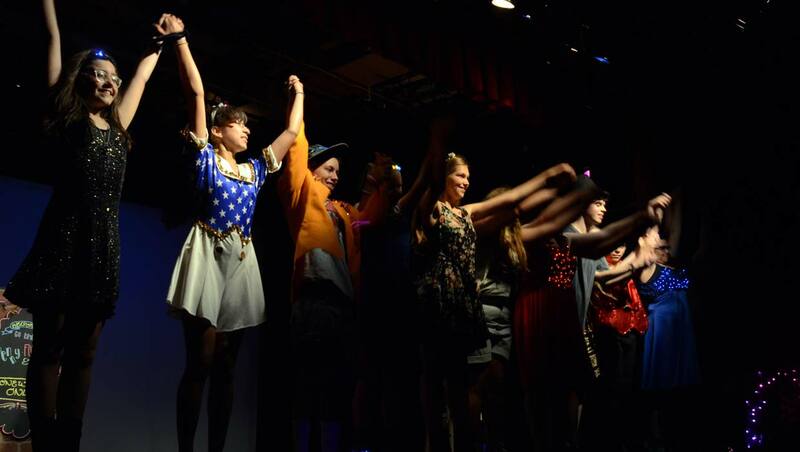 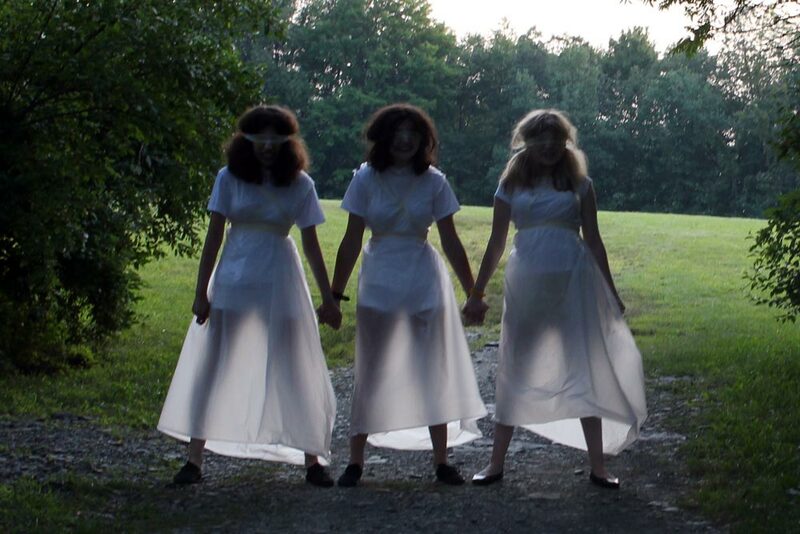 Ballibay has been a theater camp since the mid-1970s, and we added musical theater to our program in the 80s. 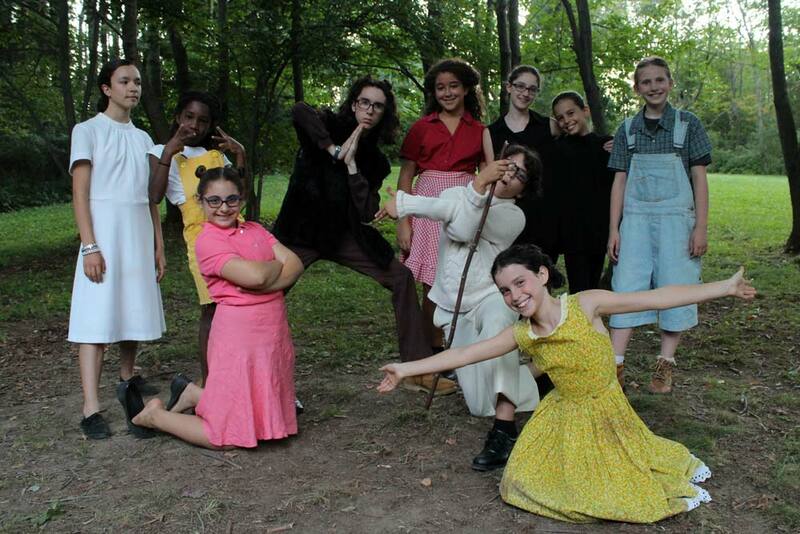 Our productions are fully-mounted spectacles, with lights, sets, sounds, brilliant costumes and make-up, and excellent performances by campers of all ages; but we arrive at these productions through a daily process of exploration and cooperation. 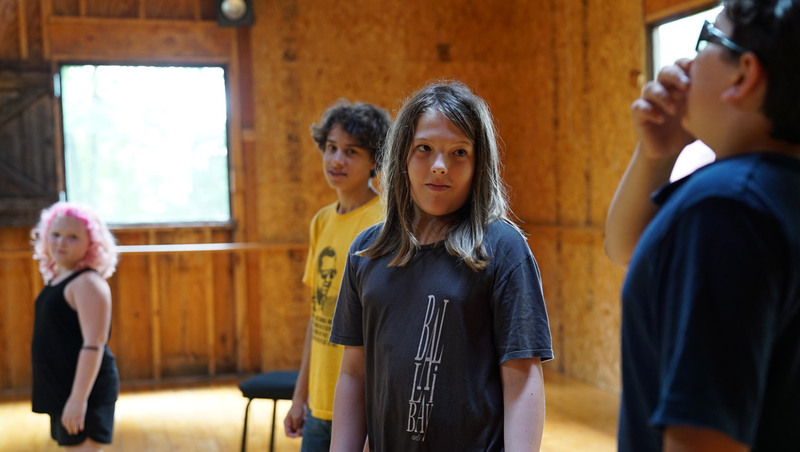 We cast our shows to give each camper the learning experience best suited to them, and every rehearsal is an opportunity for creativity and growth. 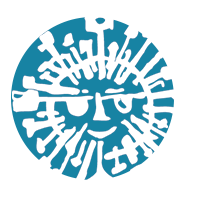 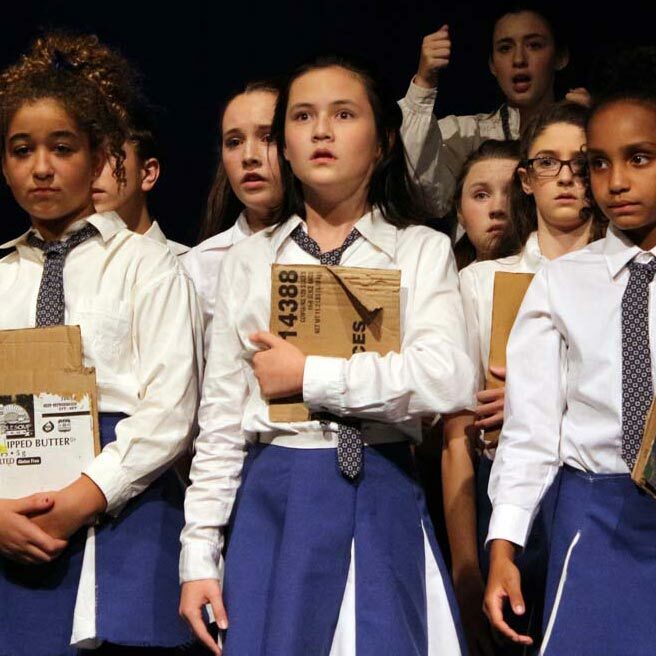 We encourage kids to get to know the performing arts from onstage and backstage perspectives. 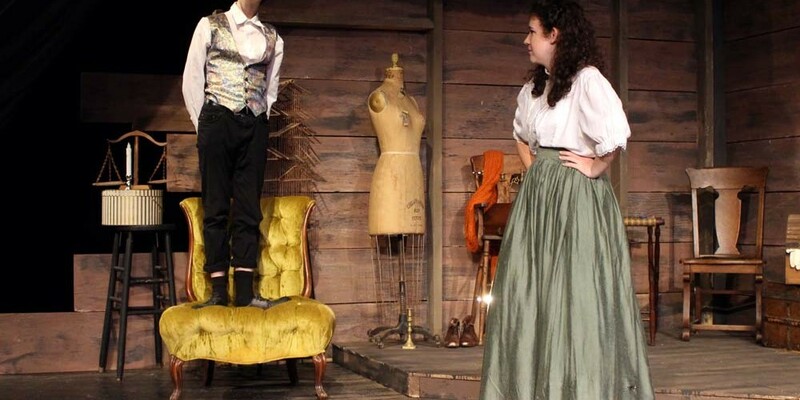 We have a top-flight technical theater and stagecraft program. 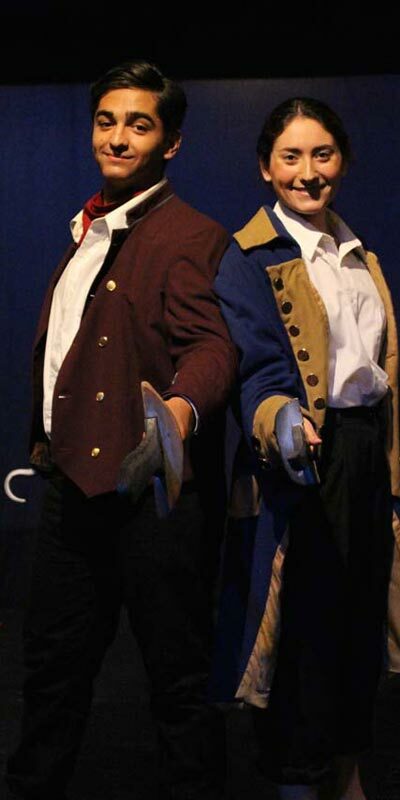 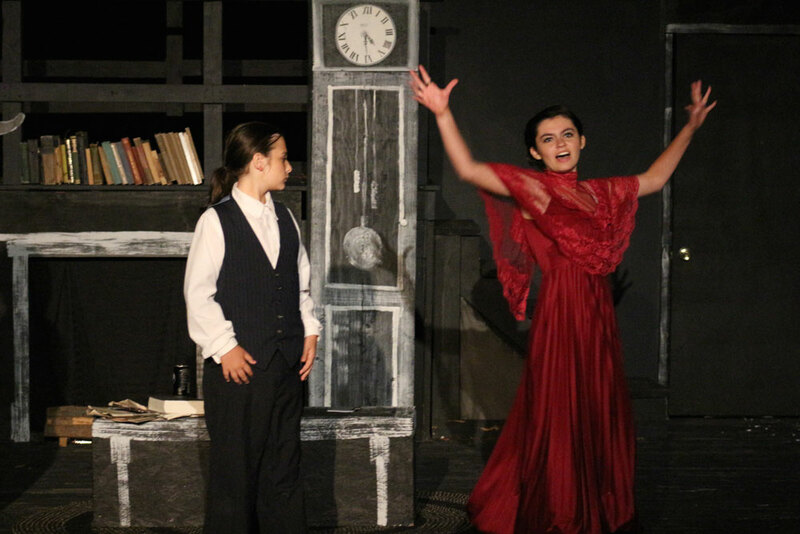 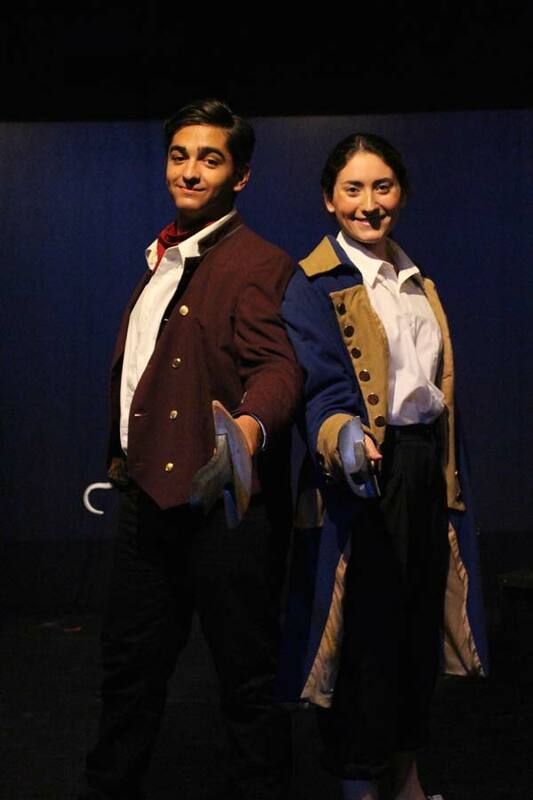 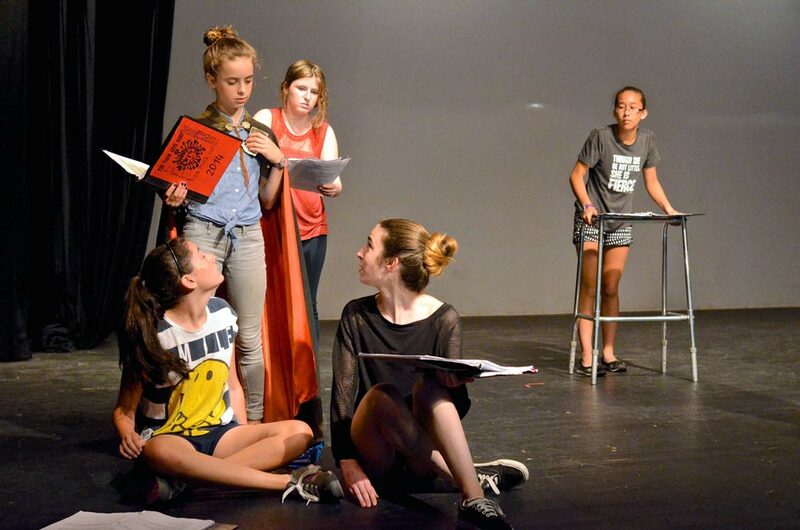 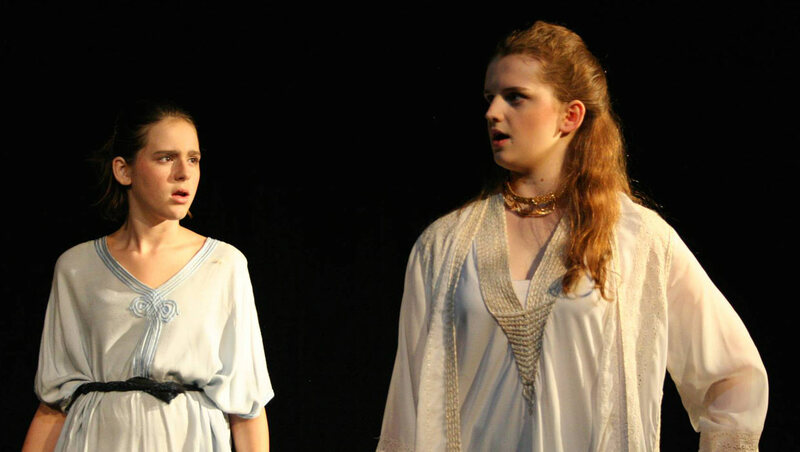 For campers with a major interest in theater, we recommend our 3 or 4-week sessions. 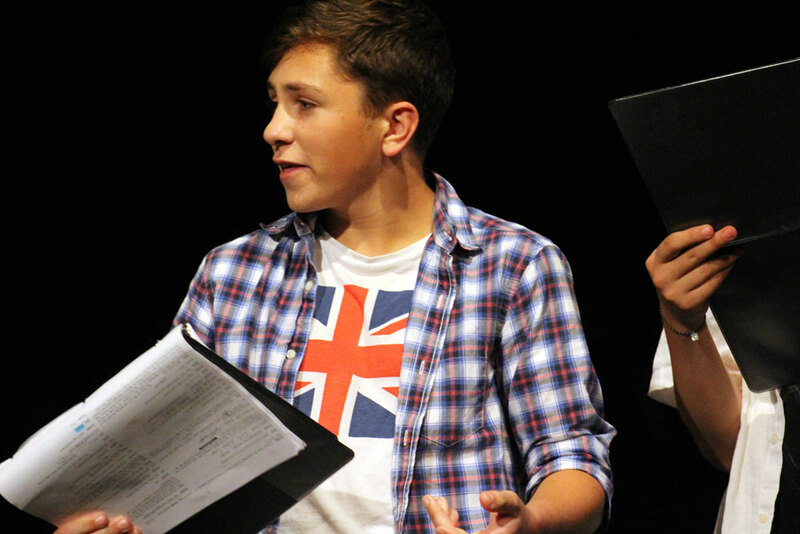 During these sessions we stage full-length plays, musicals, and classical pieces. 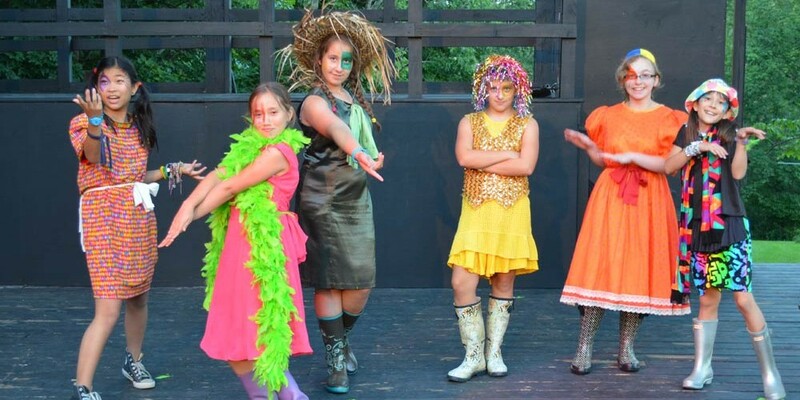 Campers can choose to fill their days with several shows, or balance their participation with any of our other activity areas. 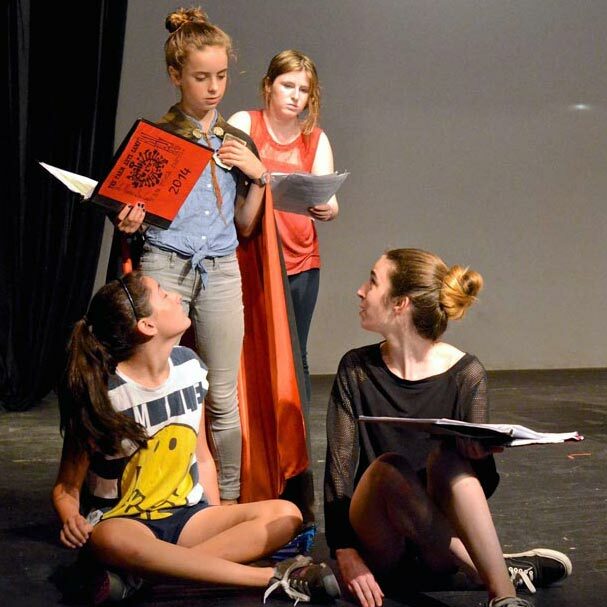 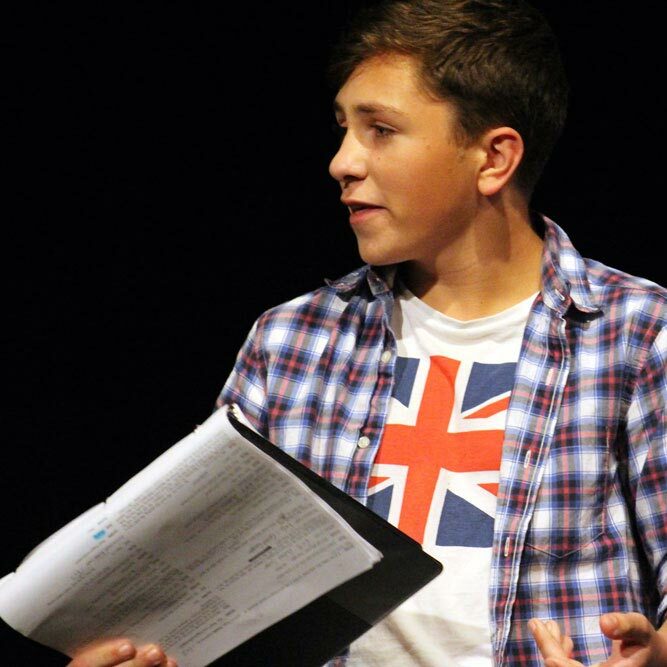 We also offer one-act plays and staged readings throughout the summer, open to all campers, and conveniently scheduled for campers enrolled in our 2 week Rock Farm and Farm Arts programs who wish to participate in theater. 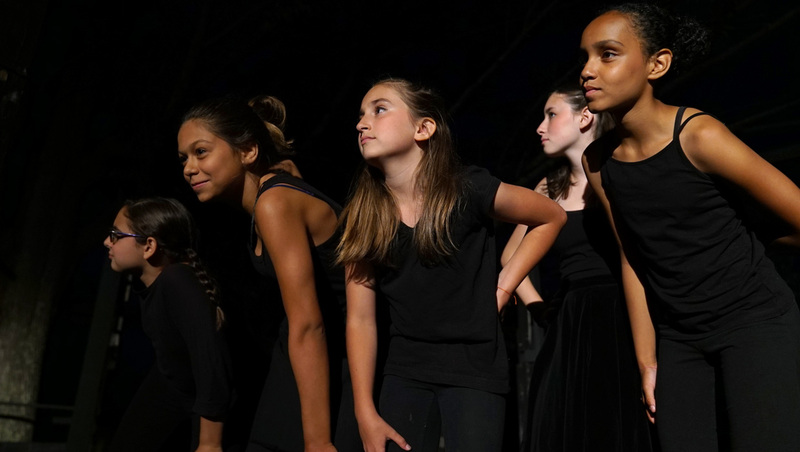 Campers in the Dance Intensive also have some time for theater; please contact us to discuss how your camper can participate in both the Dance Intensive and theatrical productions. 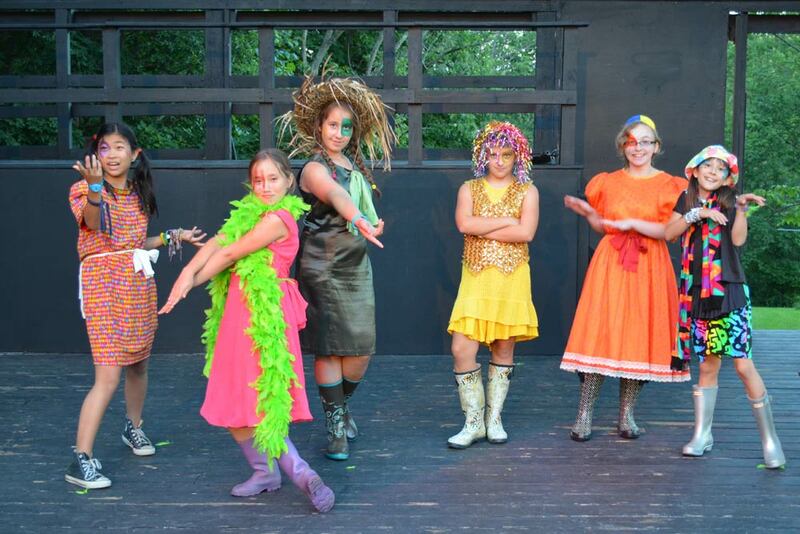 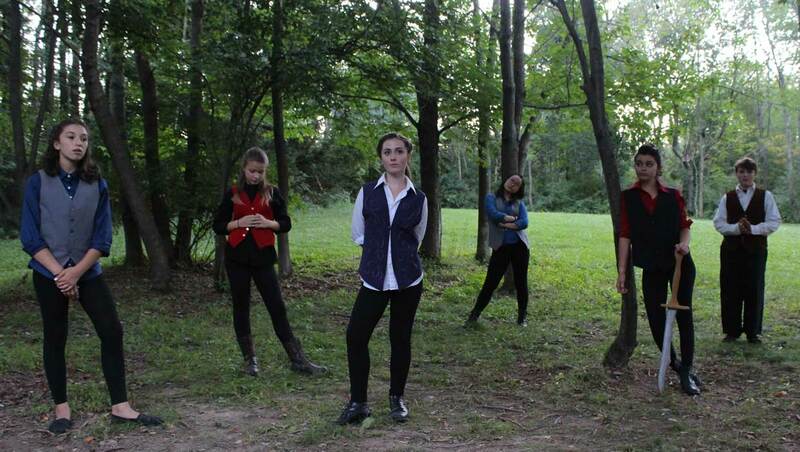 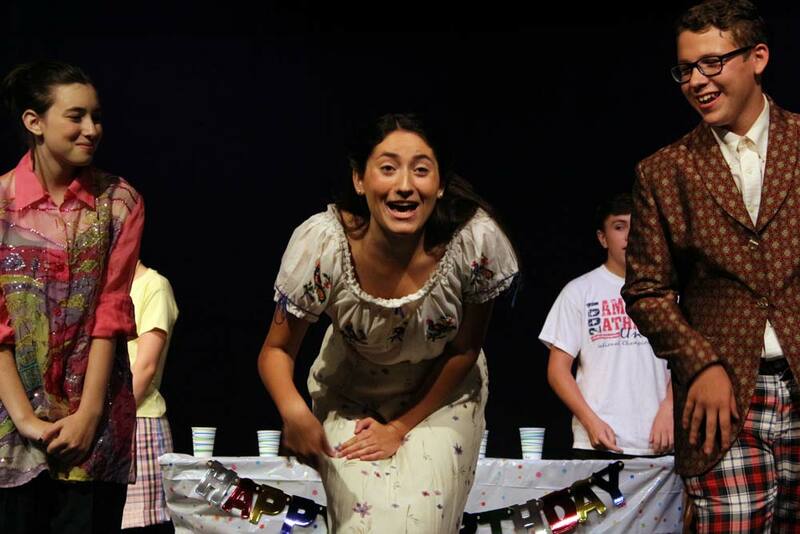 Every camper who wishes to be involved in theater will be cast in a show and have an opportunity to perform on stage. 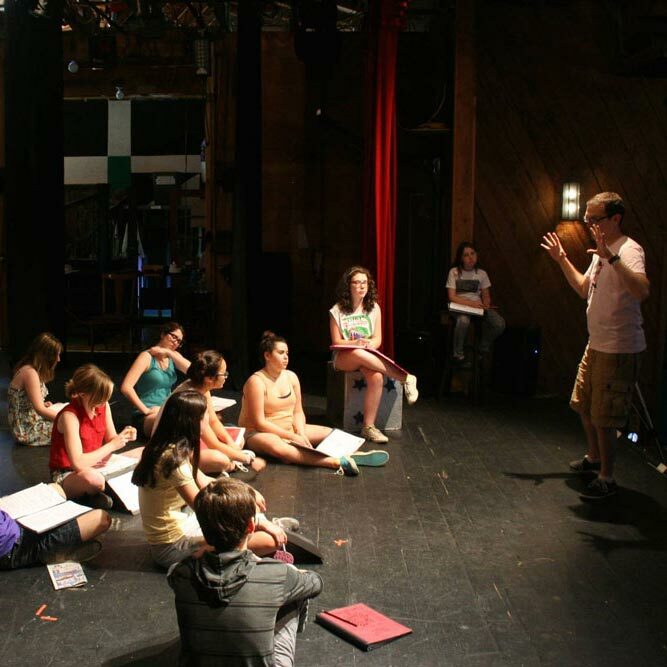 Each camp session begins with an opportunity to audition for plays and musicals, and a “theater interview,” during which a member of the staff sits with each camper individually to discuss his or her interest in theater. 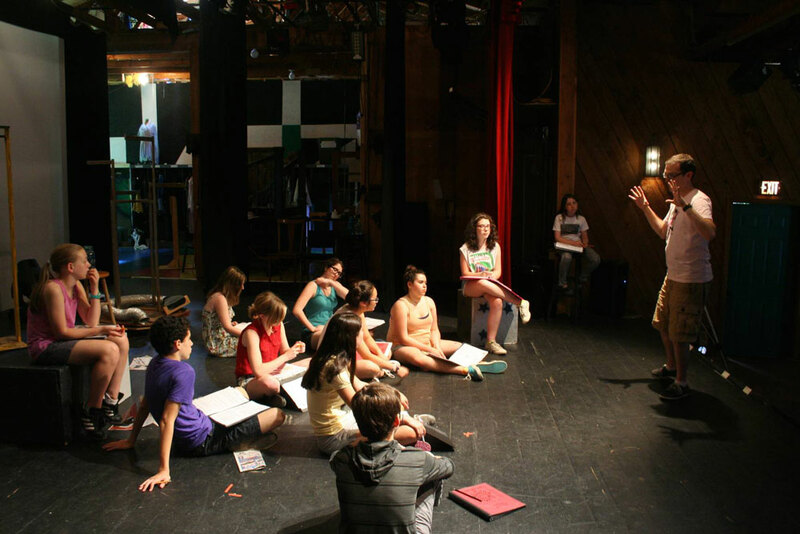 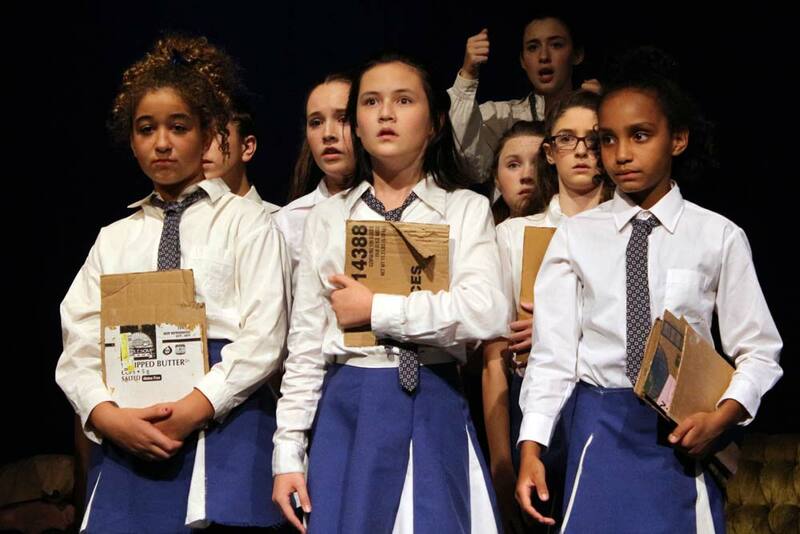 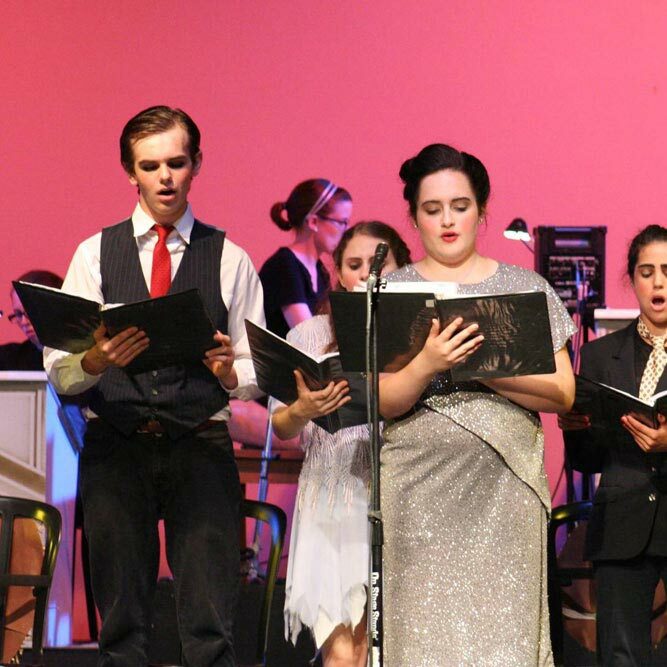 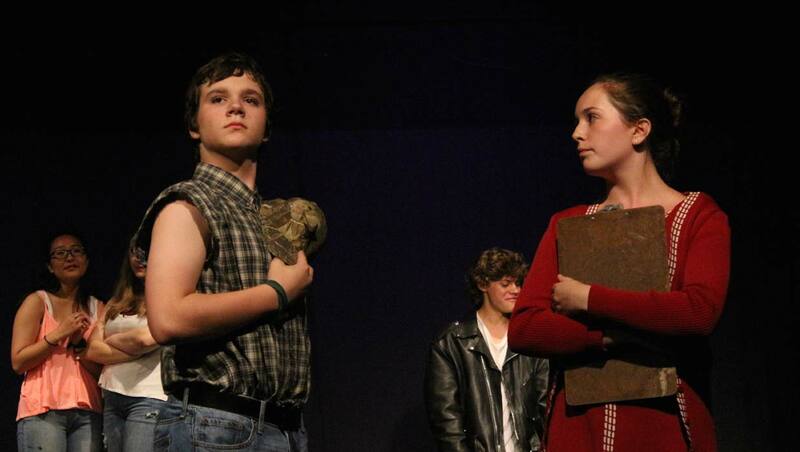 Based on the informal audition and the campers’ preferences, plays are cast and begin rehearsal immediately. 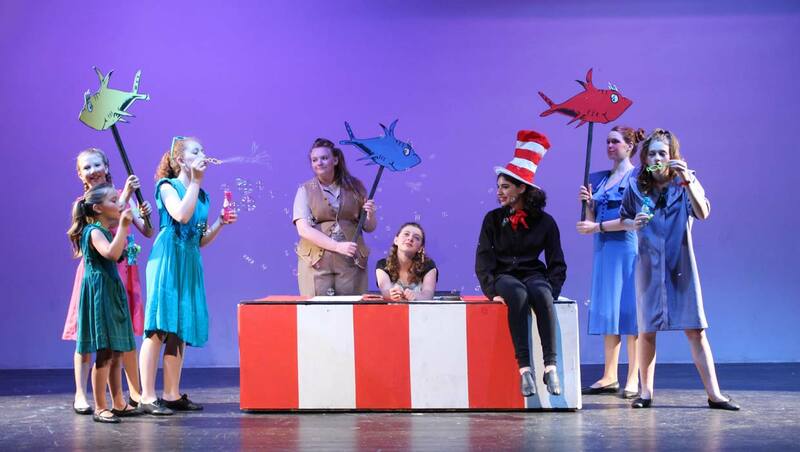 Plays and musicals rehearse either in the morning (9:00-Noon) or afternoon (3:00-5:00) activity period. 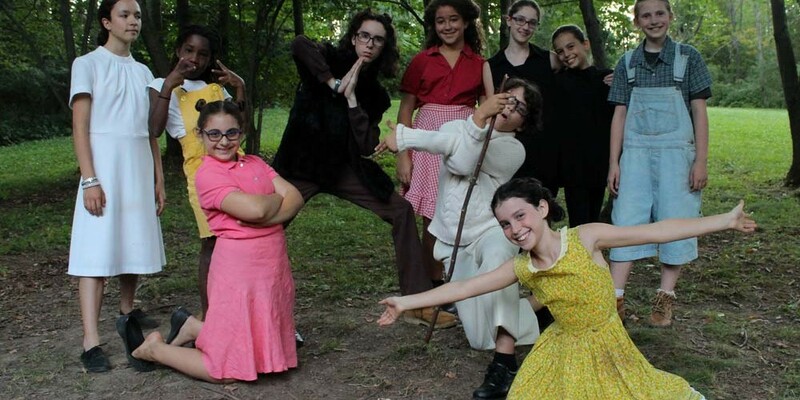 Campers who opt for a “full day” of theater will rehearse during both of these activity times, leaving their evening activity period (7:00-8:00) free to explore other camp programs. 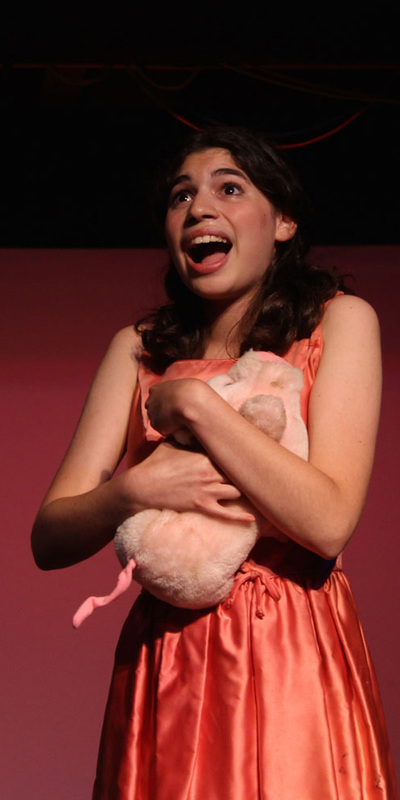 "It was her first time away from home, and we were all a bit nervous, but the staff and counselors made her feel at home right away. 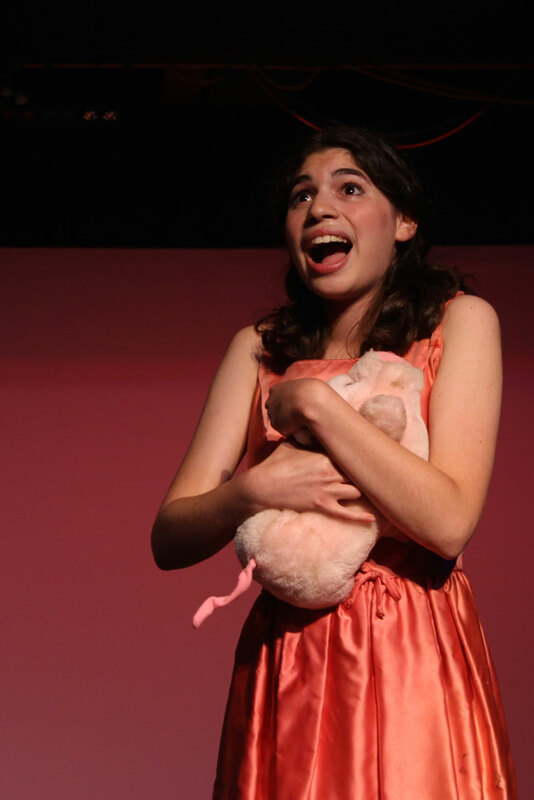 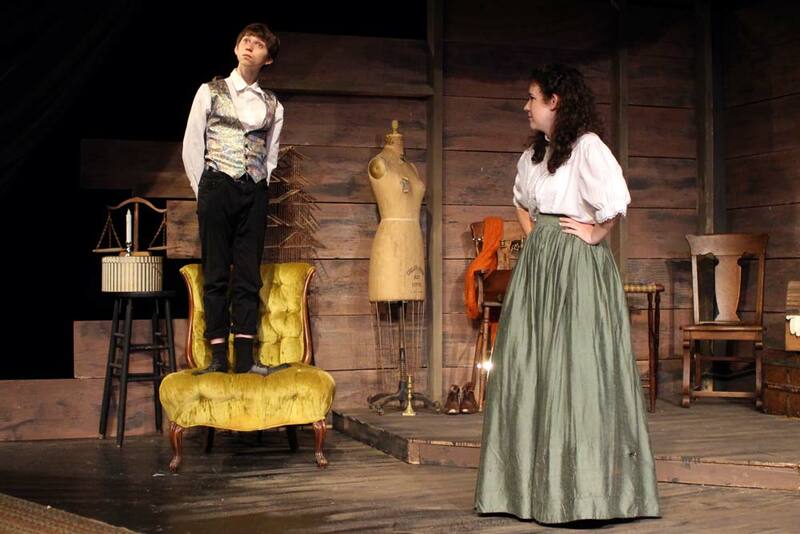 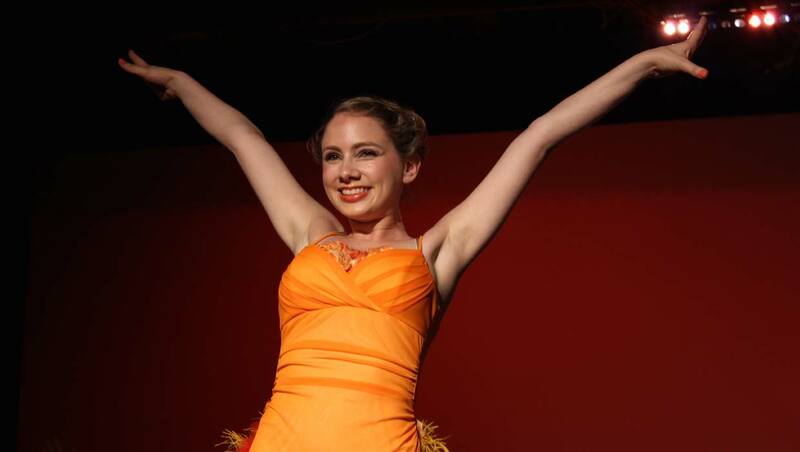 The education she received in acting, voice, and dance was extraordinary, especially when you consider how much less expensive Ballibay is compared to many New York-area arts camps. 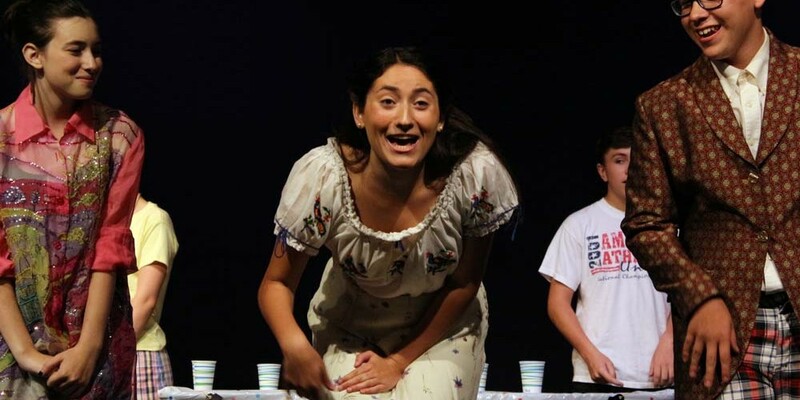 She also had time for non-theater activities, including swimming, gardening, horseback riding, and pottery lessons. 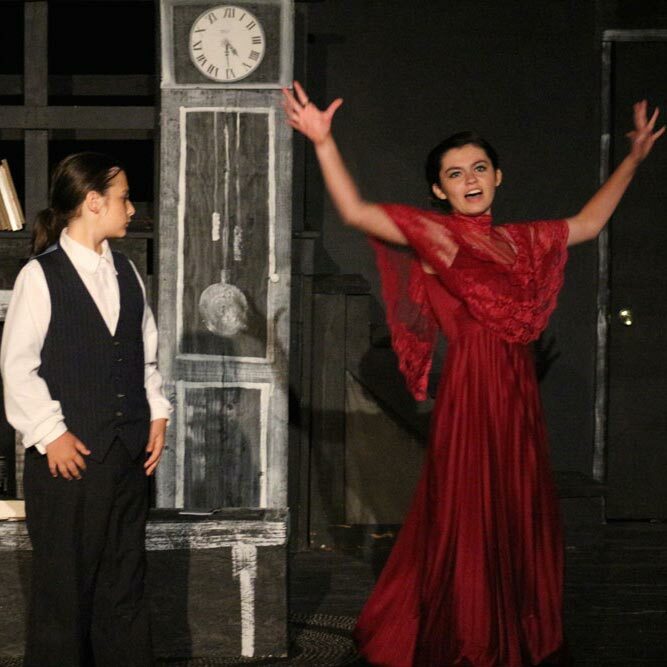 She has made friends from around the country that I believe will last her for many years to come… All in all, I HIGHLY recommend Ballibay to any family with a kid who's interested in the performing arts."